The Chuzzlewits are a family divided by money and selfishness; even young Martin, the eponymous hero, is arrogant and self-centred. He offends his grandfather by falling in love with the latter's ward, Mary, and sets out to make his own fortune in life, travelling as far as America - which produces from Dickens a savage satire on a new world tainted with the vices of the old. Martin's nature slowly changes through his bitter experience of life and his enduring love for Mary. 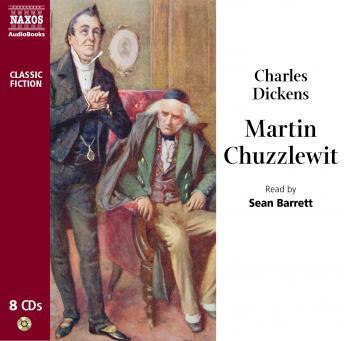 Martin Chuzzlewit is one of Dickens's most humorous and satirical novels, and it contains two great comic creations: the hypocrite Pecksniff and the drunken nurse Sarah Gamp.